A. Discounts vary depending on a number of factors, like the size of your group, duration of stay, special activities and more. 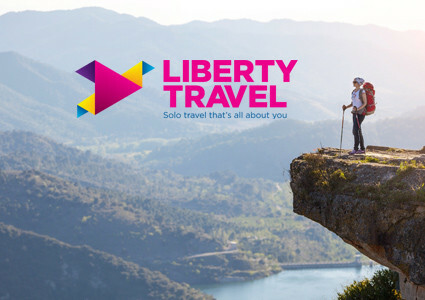 Discuss your group travel requirements with your Transat Travel Professional and they’ll be sure to find you all the discounts your group is eligible for. A. You name it! 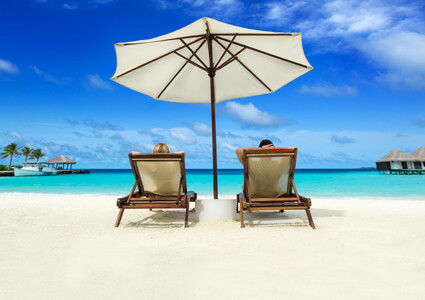 Transat Travel has booked all kinds of group travel. We’re happy to arrange friends and family trips, destination weddings, group golf getaways, anniversaries and vow renewals, as well as get-togethers for clubs and other special interest groups. A. No. All-inclusives are often a good choice for groups, with plenty of on-site restaurants, activities, facilities and more. 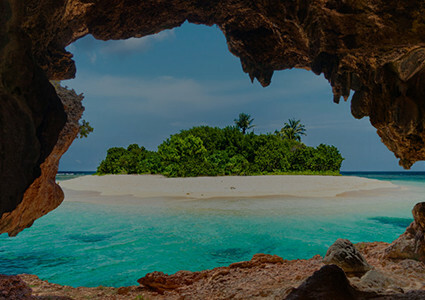 However, your Transat Travel Professional can arrange for just about any kind of group accommodation, along with group tours, special excursions, and extracurricular activities – anywhere in the world, on land or at sea. Just ask! A. No. 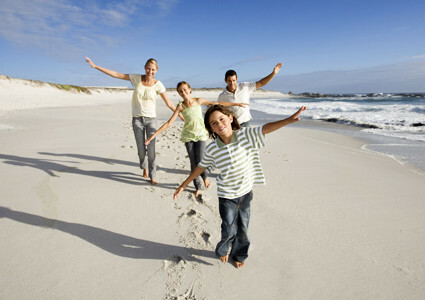 Transat Travel is committed to making your group travel arrangements as easy as possible. We can make reservations, answer questions, provide documentation and more – all by phone or email, so you don’t even have to leave home! 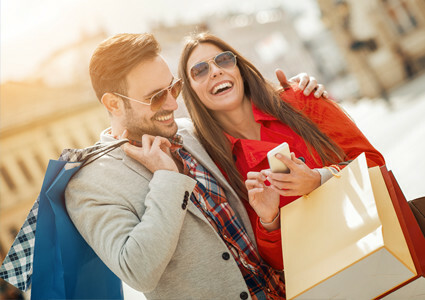 In addition to discounts up-front, your group may be eligible for complimentary passengers, and qualify for more flexible terms. 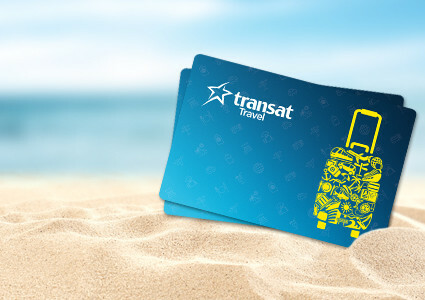 Be sure to ask your Transat Travel Professional for details!